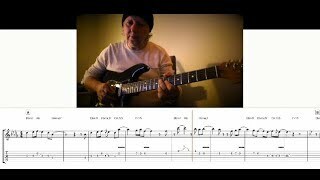 Welcome to the Coffee Break Grooves library of video guitar lessons. 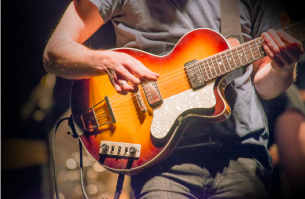 Each lesson is based on one of our renowned backing tracks, and provides detailed instruction on how to master the groove and improve your playing. Lessons are available for free or to purchase as an instant download package for you to keep. 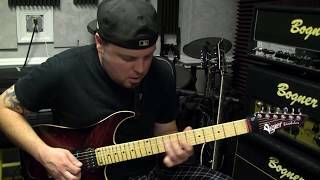 featuring another awesome solo by Shawn Christie. 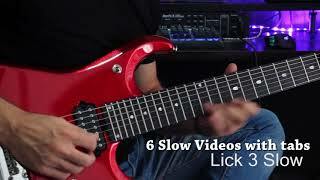 Learn 6 cool new licks by Fabrizio Fanari, with jam track Smooth Jazz 7-5! Full Tempo and Slow Tempo Videos. 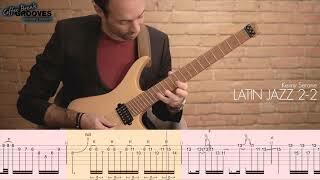 An easy way to learn how to play like Costa Arvanitidis with animated tabs in the video! Complete with Tabs, Notation and gpx files. 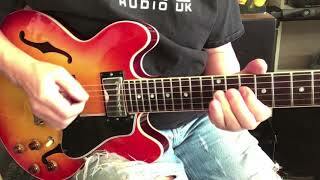 The third of our series of Blues Premium Video Lessons. Roy Fulton not only makes it look so easy, he makes it so easy to learn! Guitar solo with tabs in video! 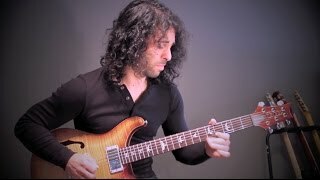 Awesome solo by Kenny Serane with tabs in the video! The second of our series of Smooth R&B Premium lesson packages features a beautifully crafted solo by Roberto Restuccia, broken down into easy to digest bite size chunks providing you with a simple approach to master these licks and phrases at your own pace. There are a total of 8 videos in this package. The package also contains the full 15 minute backing track Smooth R&B 1-2 with chord charts.